Lisbon weather averages are usually great. You’ll love the weather in Lisboa in Spring, Summer, and Fall. Two years before Antonio and I moved to Lisbon, we were in Colombia visiting my family. When we went home to New York it was cold and snowy. As you may know, we both run digital businesses…which means we run them from home (unless I decide to brave the world at one of Croissant’s co-working spaces). Soon after our return, Antonio asked me if I had left the house. I did a bit of accounting and realized I had not gone out in a week. That same week was when we decided we’d move out of the states. I’m a Francophile – I love everything about France…but it does get cold there. I love Rome, but I’ve seen too many people defecating on the streets there (and Antonio has been shown too many female private parts on the street) for us to move there. 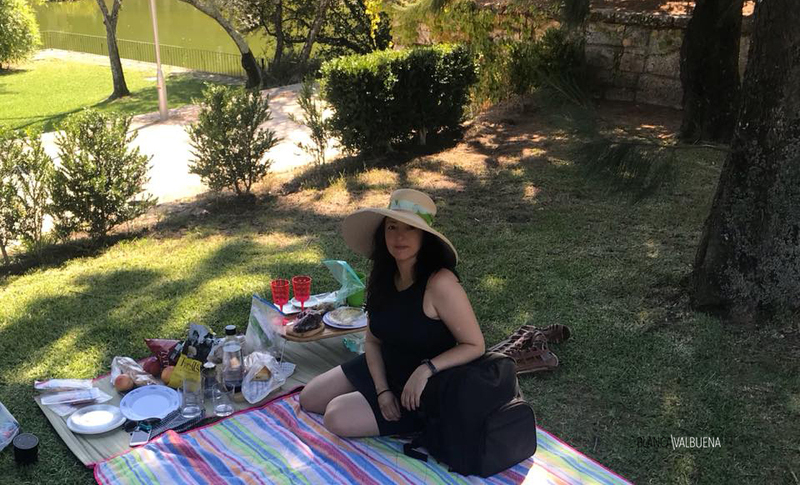 Croatia has lovely weather, but the language was too damn hard (I was foolish to think learning Portuguese would be easy – but that’s another story). 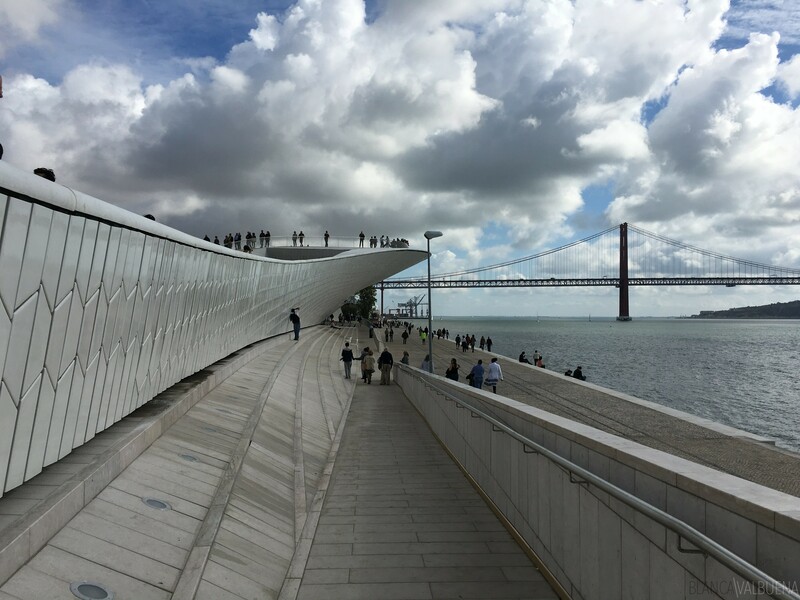 Lisbon…weatherwise – was perfect. Spring & Fall: Springtime and Falltime temperatures tend to average 23°C – 73°F during the day. It’s practically perfect and you will see all the Alfacinhas at city parks, miradouros and kiosks, or enjoying views of the river Tejo. Heck, Antonio and I went to the beach in November one year, and while the water was freezing (it’s cold all year round), we had a great time picnicking on the beach. Summer: 35°C – 95°F in the shade….it’s hot. But I don’t mind much since I absolutely hate cold weather. We usually only get 1 week of unbearable 100°F+ temperatures. 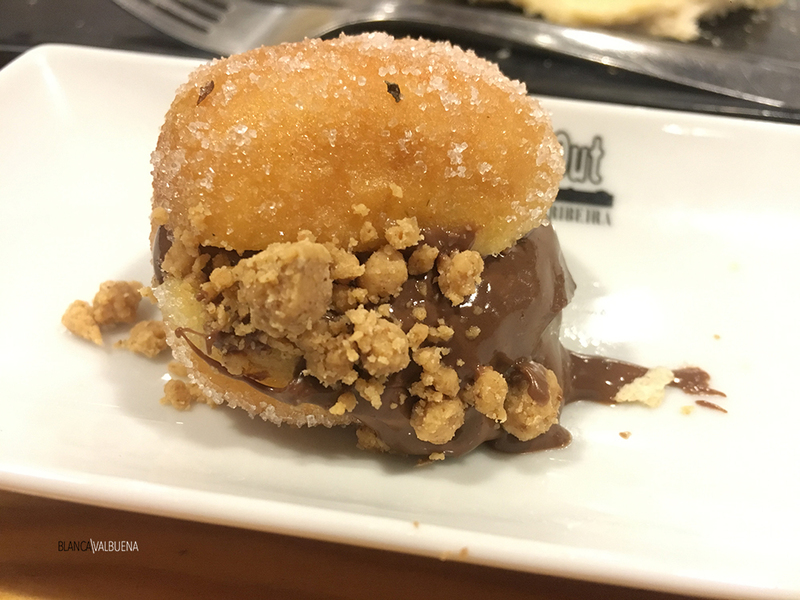 During that week, we usually just stay home during the day or head to indoor places like El Corte Ingles. When I lived in New Jersey, I would go to the Ironbound in Newark which had a high density of Portuguese residents. I’d see these NJ homes decked out in blue and white tile and I thought it was godawful. 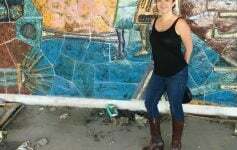 Azulejos are not meant to be in Newark. They are meant to be in beautiful Lisbon, decorating its colorful homes and telling the stories of the city and its people. The tile here is spectacular. 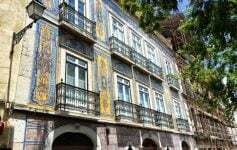 I always tell people that they can simply walk the city to look for new azulejo patterns and that they will never get bored. 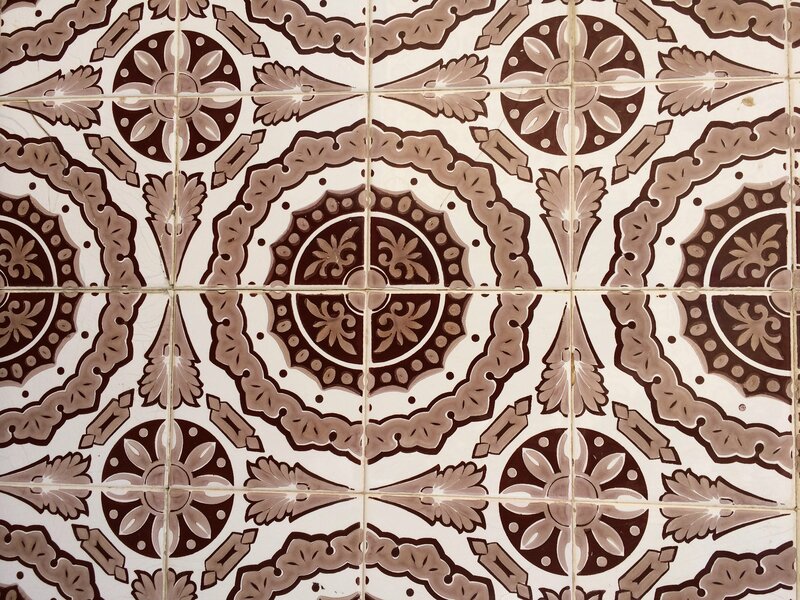 Azulejos are just so damn pretty….and if you want to see the best azulejos, check out Bordalo Pinheiro’s work. Although prices in Lisbon are still rising, they are incredibly different than those in large cities like new York. All I’m going to tell you is that I am paying less than half of what I paid for almost the same apartment on the Upper West Side of Manhattan. For comparison, my apartment in New York was a 2 bedroom, 2 bath on the 23rd floor of a high rise three blocks from Central Park. 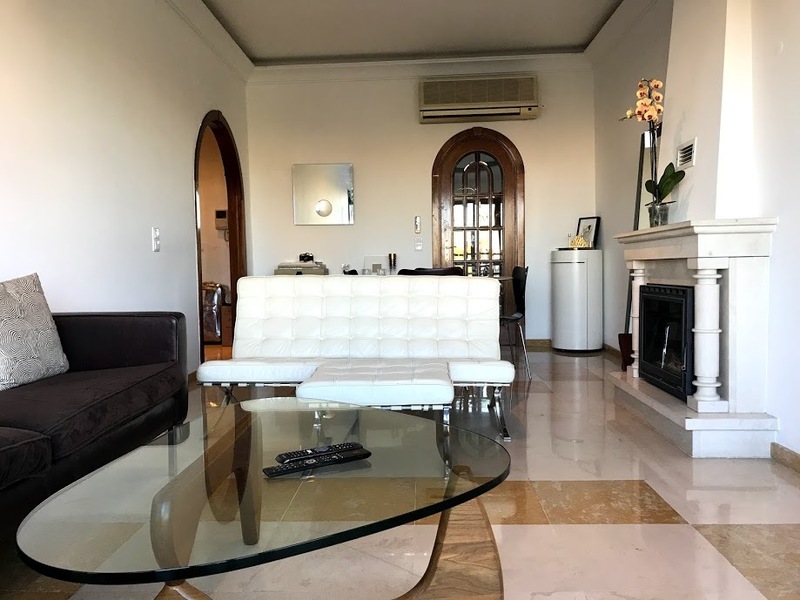 My new place is on a higher floor (not as high), a tad smaller two beds, 1 bath, and is just two blocks from Parque Eduardo VII and a few steps from Gulbenkian Gardens right in the Avenidas Novas neighborhood. I currently rent. This year a 2 bedroom apartment in good condition in an upscale neighborhood will cost you anywhere from €1400-2000. So, while this is not the best if you are coming from a smaller city, it’s great if you’re moving to Lisbon from a city like San Francisco. That being said, prices are going up quickly. Same goes for purchasing an apartment in Lisbon. You can get a decent apartment for around €300,000…but really amazing places can go upwards of a mil. For this part of the equation, it really depends on what you compare it to…and how soon you make it here. Yes, there are bad things about the airport – too many tourists, noise pollution…but heck if I don’t love the airport. If you live on the red line, you can take the metro to the airport and be there in less than 30 minutes. It is ridiculously convenient and makes it easier for us to visit family and friends and for them to visit us as well. Lisbon is an extremely walkable city. Yes, there are seven (actually eight) hills, and they are steep…but after a few months of living in Lisboa, your body will get used to the hills and you will love exploring. Walking the city by foot is my favorite way of exploring. I’ve had my Portuguese friends tell me that I know the city better than they do…and I think it may be true. Just check out my Instagram account to see all the cool places I’ve discovered. Not only is Lisbon a great capital city, but its location also could not get better. Within 30 minutes you can be at the beach. Go 30 minutes in another direction and you’re in the mountains. Go 30 minutes in another direction and you’re in a castle wonderland. Ok…by this I mean it is easy to make friends with expats (and there are plenty of us here). You can friend expats at co-working spaces, meetups, on Facebook groups, out on the streets. Locals…are another story. Alfacinhos are very nice and very polite, but they are a reserved people. 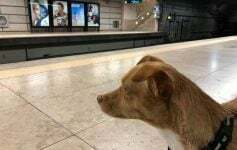 They will say hi and chitchat with you on the street, but to really become friends with Lisbon’s locals, it takes time. That being said, once you are in, it means they actually like you. It is an incredible place and so inspiring. When you decide to come to Lisbon, let me know. We’ll grab a coffee. It’s great even for a visit. I visited I think 4 or 5 times before I made the move to Lisbon. If you end up coming, lmk. We’ll grab a coffee.